Hi it’s Hazel and Jon from Illustration. Illustration offers 3 different branches of the course with Fine Art, Graphics and Animation. For our Degree Shows we have two separate spaces which we have filled with artwork by students graduating in 2017. We’ve worked as one big creative force to put on two incredible exhibitions for you to enjoy. We’ve spent the past few weeks setting up our exhibition space for the Faculty of Arts and Humanities Degree Shows and we can’t wait to open our doors. So, what will you see when you get here…? 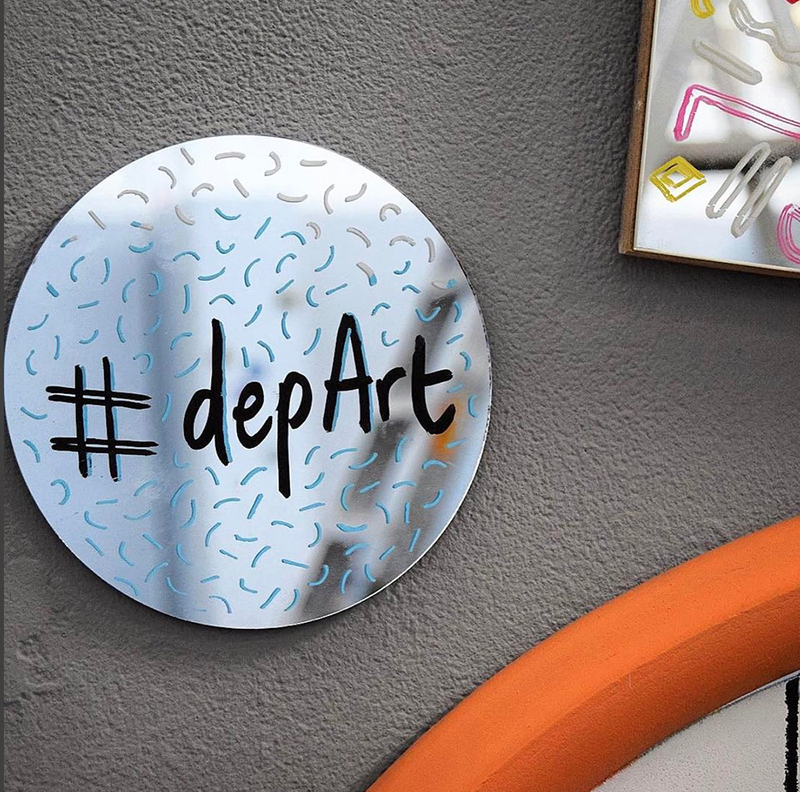 ‘depArt’ is our Fine Art and Illustration degree show! 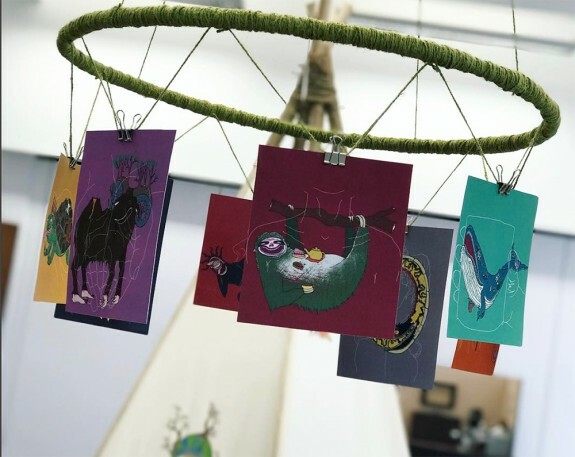 We have tattoo artists, children’s book illustrators, photographers, painters, pattern designers, skateboard artists, editorial illustrators, fine artists, sculptors and everything in between! We wanted to get away from the traditional white-walled gallery space, so have painted the space grey. Each artist has chosen their own colour which is painted by their space and matches their page in the catalogue. Covering both Fine Art and Illustration, we have spent the three years finding a good balance between the two disciplines, and we feel that this show proves that they can blend really well together. 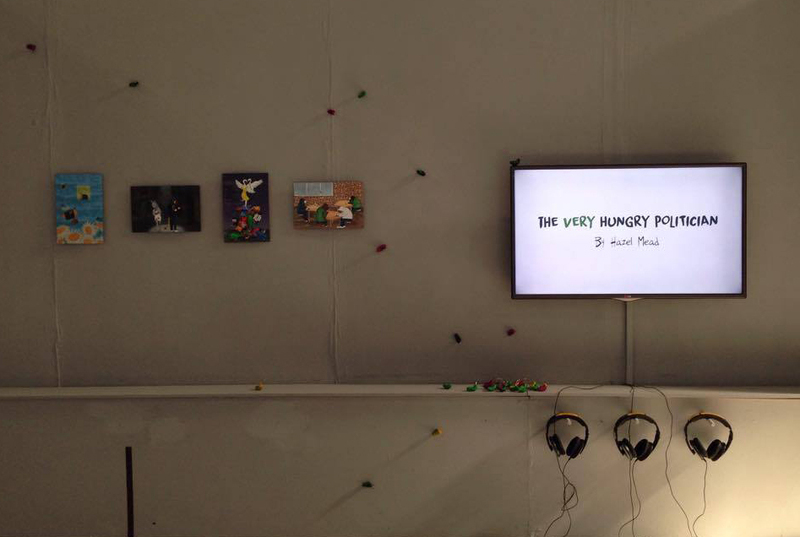 …And don’t forget to drop by ‘Made It’, our Illustration and Animation/Illustration and Graphics Degree Show. There’s something for everyone to enjoy at Made It, as this year, boundaries have been broken and pots have been stirred. We’re a community of creatives who all put a unique twist on what you might expect it means to be an Illustrator/Animator/Graphic Designer. We are offering you a one-off creative experience over just another gallery show. The only way to ‘get’ it is to experience it, so come along! 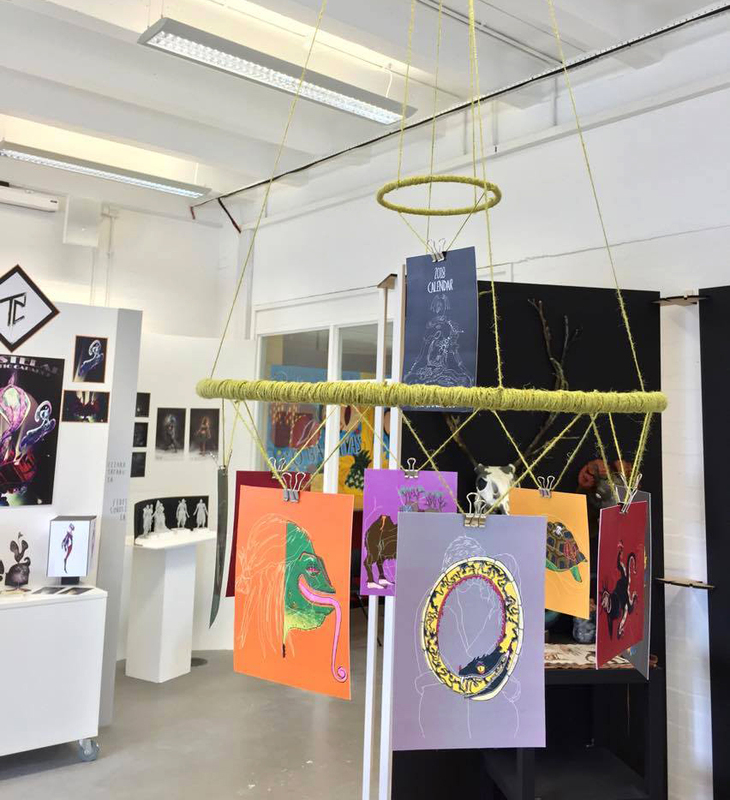 To view our work please drop in on the 4th and 5th floors of the Graham Sutherland Building, Coventry University during the public view 24–27th May, 10am–4pm. 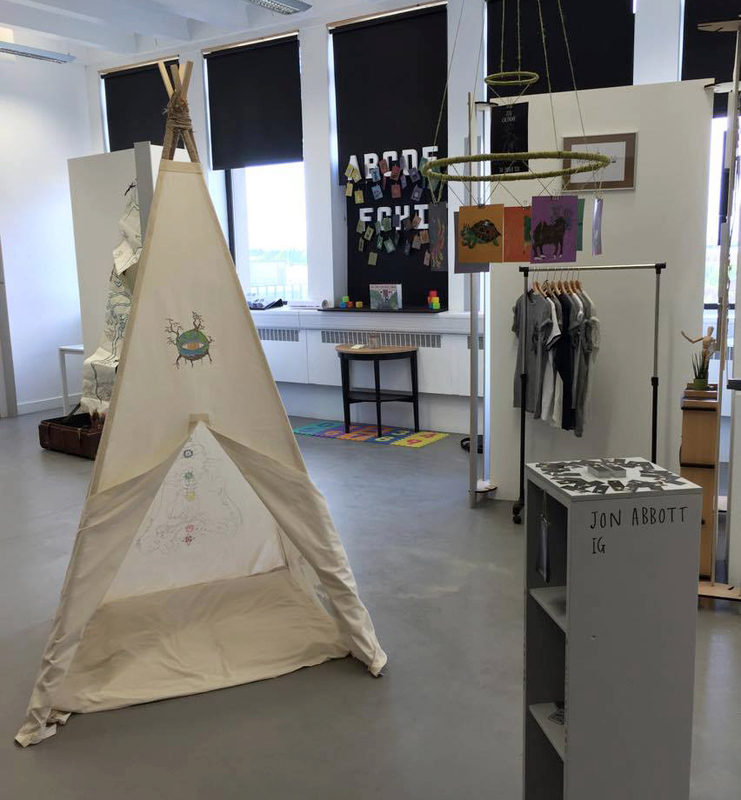 You can read more about the degree shows and what they are here. Take a look at the 2017 Fashion Degree Show! Events, Get Involved!, Guest Blogs, Join Us, Real stories, Student Wins, Undergrad, Why Cov Uni?